The pressure is on for the CMS to transform or even drop its recently proposed plan to change the way it pays hospitals and doctors for outpatient drugs covered by Medicare Part B. Comments about the proposed rule are flooding the agency before the May 9 deadline and most of the 600 opinions received so far are negative. “The Part B Drug Payment Model is ill-conceived. It implies that physicians and their practices are the cause of high medical costs,” said Dr. Bruce Hayton, an oncologist based in Wildomar, Calif., in a letter. The CMS proposes dropping payment from 6% to 2.5% of a drug's average sales while adding a flat payment of $16.80 per drug a day. The program would later include other options for value-based payment for medication, including changing payment based on clinical effectiveness and setting a standard rate for therapeutically similar drugs. “The implementation of this experiment will have a devastating effect on my ability to treat Medicare patients … it will force me to admit Medicare patients into the hospital,” Hayton said. Other oncologists made similar remarks. They argue access is at the root of their concerns, but policy analysts note that providers earn substantial revenue from Medicare's current and long-standing method of reimbursement. The CMS estimated in the proposed rule that Part B payments to medical oncologists—$1.2 billion in 2014—would decline by 0.7% compared with a 1.3% increase across all specialties. Congressmen from both sides of the aisle have also asked the CMS to back off the idea. Republicans on the Senate Finance Committee urged the CMS in a letter to withdraw the rule because the widespread and drastic changes could affect care for some patients. They said the agency did not consult with outside experts when changing the rule and only had “a hunch” that it would work. Democrats said the model's changes are too “significant and complex” to implement without more research and added measures to protect consumers. Major health plans like Aetna support the plan and urged the CMS to move forward. “We believe (the proposal) will incentivize providers to choose less expensive drugs when they are able to do so. It may also have a spillover effect—if fewer providers opt for higher-cost drugs when alternatives are available, manufacturers may lower drug prices over time,” Aetna said in a letter. Some providers also embraced the proposal. Several psychiatrists sent in a form letter asking the agency to adopt the changes. “I urge the CMS to resist pressure from political interests on Capitol Hill and to move forward with this proposed set of reforms,” said Dr. Anne Marie Dietrich, a Virginia-based psychiatrist. While oncologists would see a cut, psychiatrists who typically prescribe and administer lower-cost Part B drugs are estimated to see their overall drug payments increase by about 10%. Orthopedists would see a 15% bump, according to a CMS estimate. Two researchers from the Brookings Institution this week warned that the program is competing with a new oncology-care payment model. Under that model, which is currently underway, the CMS will deliver episode- and performance-based payments designed to reward quality and care coordination. Participants receive, for example, a monthly $160 care-management payment for each Medicare fee-for-service beneficiary during care episodes. 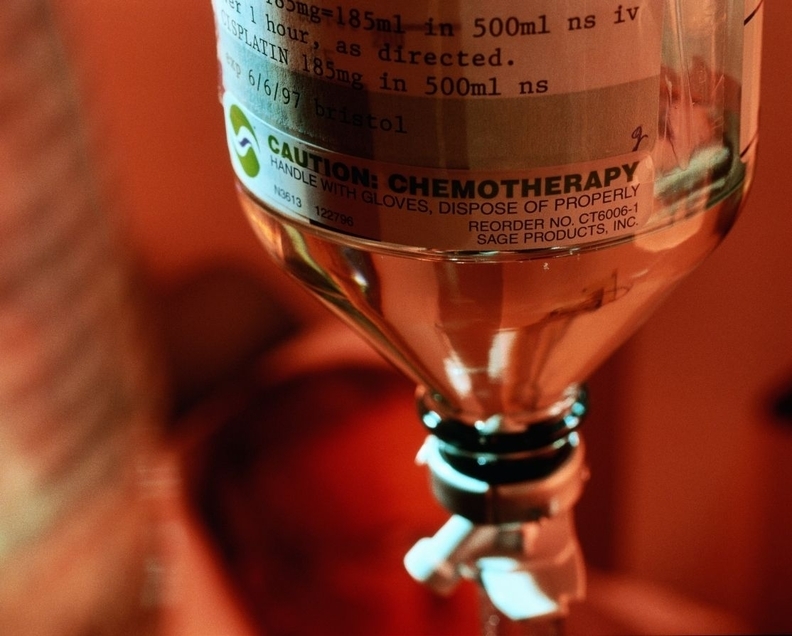 Those episodes start during the beneficiary's initial chemotherapy treatment and terminate six months later. At an Alliance for Health Reform briefing Wednesday, Dr. Patrick Conway, deputy administrator for innovation and quality and chief medical officer at the CMS, said the agency is open to making changes, especially ensuring rural providers aren't negatively affected and slowing down the timeline for implementing changes. He had previously said that "data, not emotions," would influence the agency to consider changes.